Our FREE 5K Fun Run Series continues in 2019 as we kick things off with the Resolution Run Free 5K on Saturday, January 12. 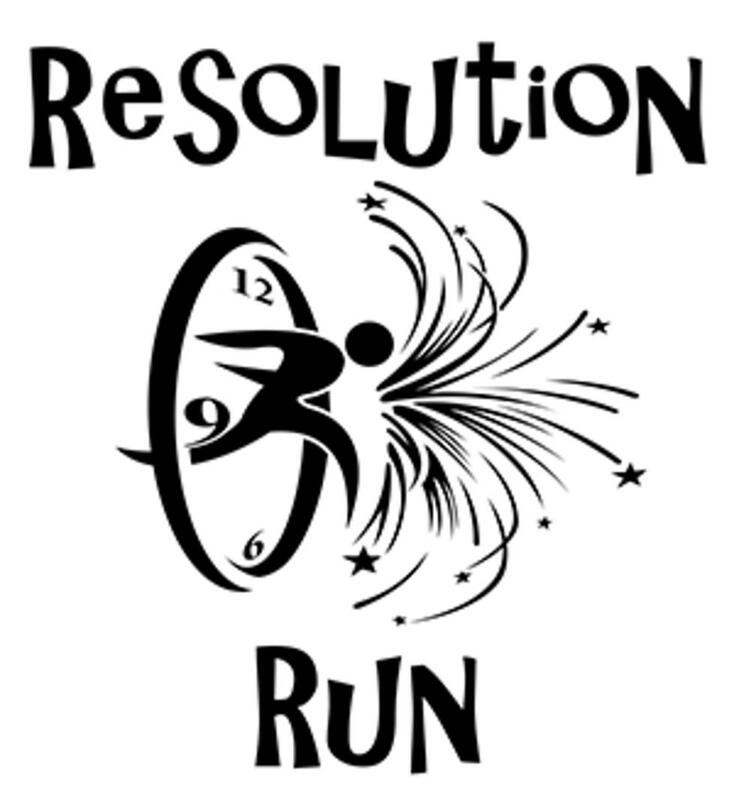 Join us for the first race of 2019 in the TriCycle and Run FREE 5K Fun Run series on Saturday, January 12th for the Resolution Run FREE 5K Fun Run. With the cold weather upon us, we will be collecting cold weather gear and apparel to donate to a local clothing drive. Since the race is free, we just ask you to bring a donation to participate. Items to bring this month include hats, gloves, scarves, coats, socks, mittens, and any other items to keep our neighbors in need warm for the next couple of months. Our FREE races are timed races. The ‘FUN’ catch is that they are prediction races. That means you can only ‘win’ if you guess your finish time by the closest margin! (anyone that guesses within 10 seconds is declared a race ‘winner’). Our course utilizes the beautiful St. Michaels Nature Trail, making it safe for participants of all ages and ability levels. The race starts promptly at 9:00am. On-site registration and bib pickup will begin at 8:00am inside the shop (929 S. Talbot St. ~ St. Michaels, MD). Participants are encouraged to arrive by 8:30am. 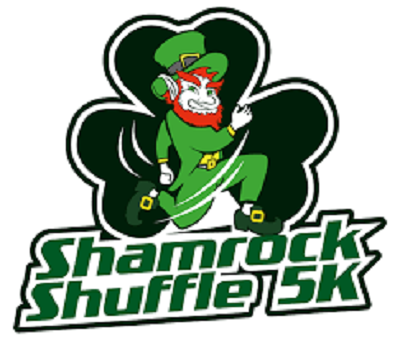 A brief race meeting will be held in the front parking lot of the shop at 8:45am, then all participants will proceed to the start line together just before 9:00am. Participants should plan to park at St. Michaels Elementary School (on Seymour Avenue), then make the short 2-block walk down to the shop. If you have family that is planning to make the trip to the race with you, remember that we can always use a few volunteers to lend a hand on race day! We hope to see you on January 12th!